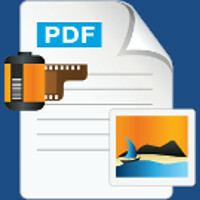 - Load PDF documents from files, network drives, URLs or input streams. 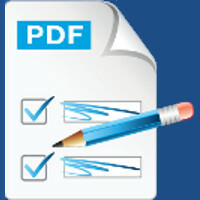 - Work with PDF forms in both AcroForm or XFA formats. 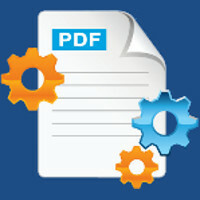 - Export fields data as FDF, XML (XFDF) or XDP files. - Import fields data from FDF, XML (XFDF) or XDP files. 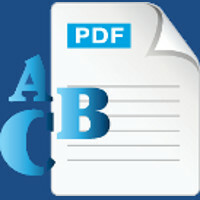 - Flatten form fields (paint the fields content directly in the page and remove fields themselves from the PDF document). - Reset fields to their default value. - Support for barcode fields. 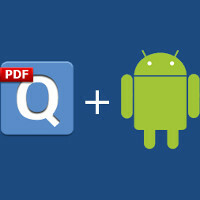 - Save updated PDF file as file, an OutputStream or a ServletOutputStream. 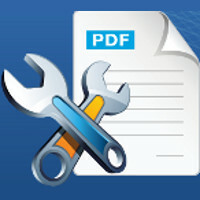 - Support for PDF 1.7 (latest PDF format). 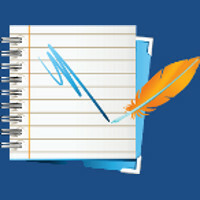 - Emulates the java graphics and printing classes, thus minimizing code changes and training. 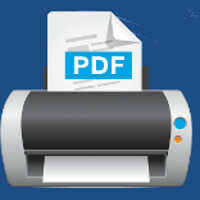 - Allows runtime decision to go to a printer or to a PDF file. 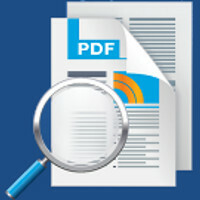 - Supports PDF compression for smaller document size. 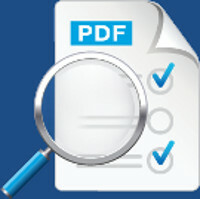 - Support for PDF encryption and permissions. - Support for embedding fonts. - Support for all image types, including JBIG2 and JPEG 2000. - Works on Windows, Linux, Unix and Mac OS X (100% Java). - Tested on JDK 1.4.2 and above.